客家人是香港最早的原居民之一，而他們的飲食文化亦對香港人影響極深。為了承傳及推廣香港原始味道，PMQ味道圖書館及永續社區學院聯手舉辦「鄉農手作 - 客家醃漬鹹酸菜」工作坊。是次活動，我們邀請了荔枝窩村民來教大家利用當造時蔬，用最傳統的方法親手醃製鹹酸菜。除了瞭解客家飲食文化和製作鹹酸菜之外，村民和味道圖書館策展人Andy亦會示範利用鹹酸菜做出一道傳統及一道創新的菜式讓參家者一同試食，讓參家者更能體驗本地食菜的可能性。 ＊參加者可帶走製成品「醃漬鹹酸菜」一瓶 -------------------------------------------------------------------------- 日期：一月十九日（星期六） 時間：下午二時至下午五時 費用：會員$350、非會員$450 語言：此活動將主要以廣東話進行 地點：味道圖書館 (中環鴨巴甸街35號元創方 H504室) 查詢：[email protected] / 34813998 報名：https://goo.gl/forms/JljzGld3QVRoQuBo2 *** 填妥參加表格表示參加者同意PMQ味道圖書館於活動期間進行拍攝及/或攝錄，以作紀錄及日後推廣活動之用。如有任何查詢請與PMQ味道圖書館職員聯絡，謝謝。 ------------------------------------------------------------------------- The Hakka clan were one of the earliest to migrate to Hong Kong, steeping the city with their delicious traditions. 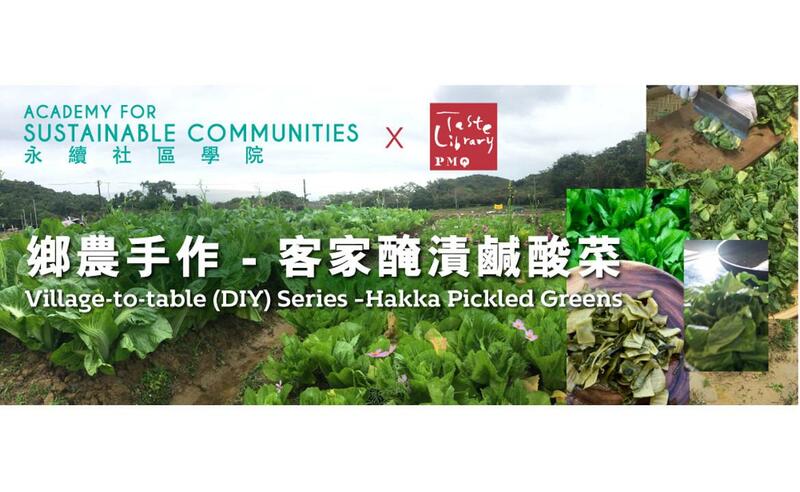 In advocating and celebrating the origins of our ethnic cuisines, PMQ Taste Library and Academy for Sustainable Communities collaborate to present Village-to-table DIY Series: Hakka Pickled Greens. 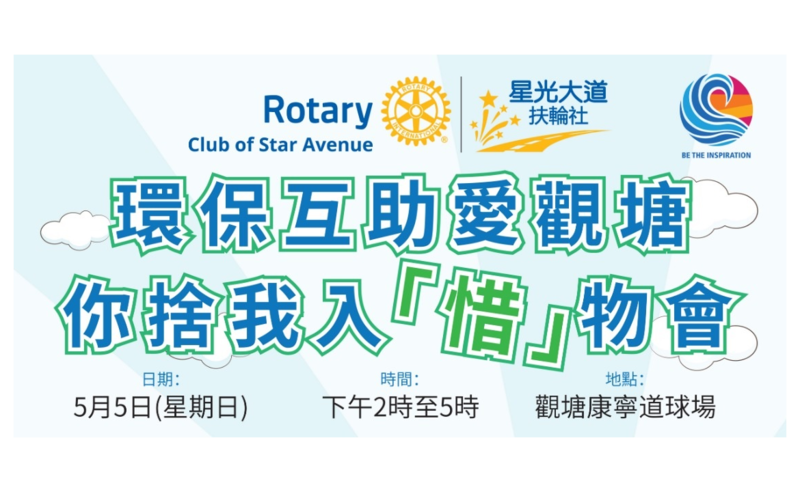 For this event, we have invited a resident of Lai Chi Wo Village to teach us how to make authentic pickled greens from the freshest vegetables. 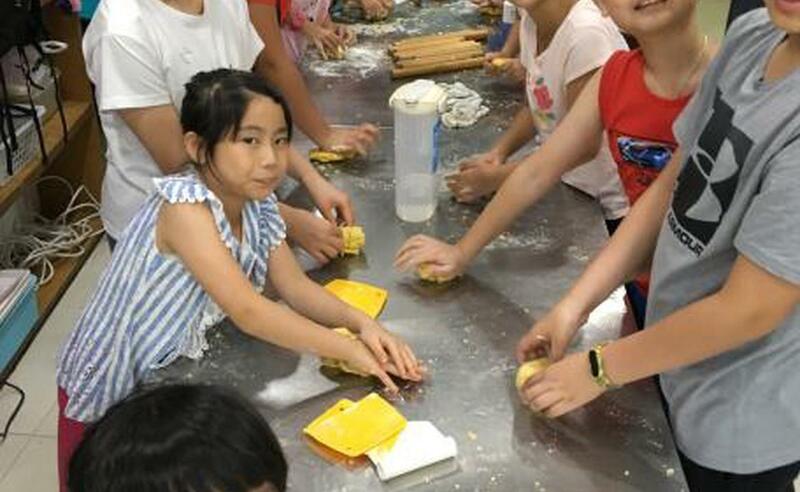 Aside from learning the rich heritage behind the flavours of Hakka-style pickles, representatives of Lai Chi Wo Village and Taste Library curator Andy will also demonstrate an innovative recipe to cast Hakka pickled greens in the spotlight. Join us for a fun workshop and discover the creative cooking possibilities of homegrown produce. 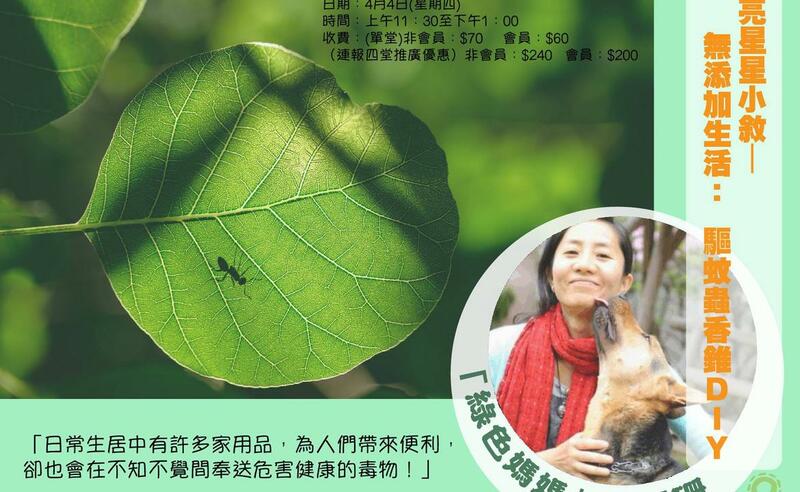 *Participants may take home a jar of Hakka pickled greens. 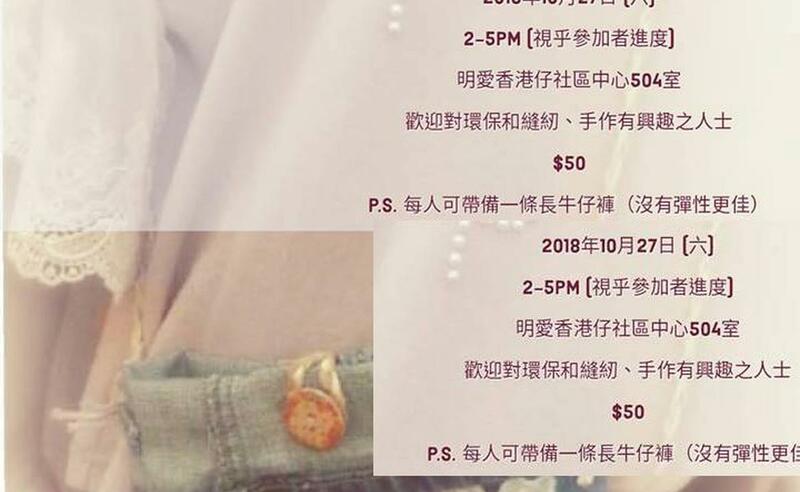 -------------------------------------------------------------------------- Date: 19th January 2019 (Sun) Time: 2pm - 5pm Fee (HK$): Members $350/ Non-members $450 Venue: PMQ Taste Library (H504 PMQ, 35 Aberdeen Street, Central) Language: Conducted mainly in Cantonese Enquiry: [email protected] / 34813998 R.S.V.P. 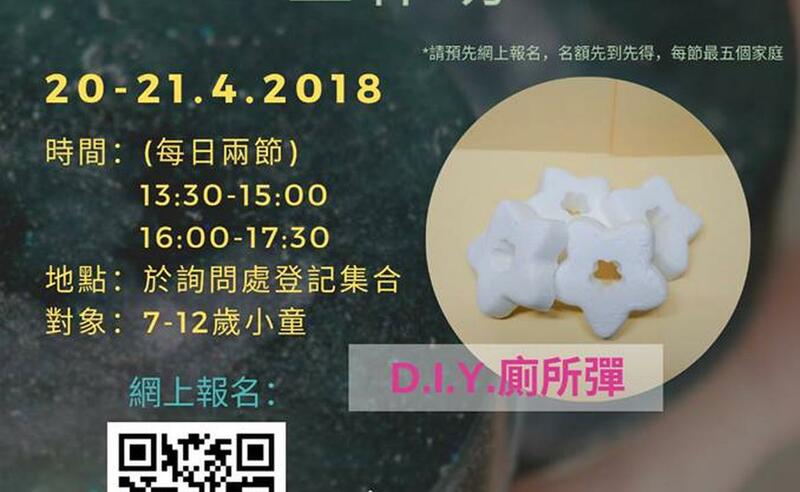 : https://goo.gl/forms/JljzGld3QVRoQuBo2 *** Please be advised that photographs and video footage will be taken at the event for use the images in print, digital or web-based formats for promotional and archival purposes. By entering this event, you consent to PMQ Taste Library photographing and using your image and likeness. If you do not wish to have us using your image, please notify our staff.